NECK ZEN SHELL BASE PEARL Peacock 12mm Swarovski clasp .. 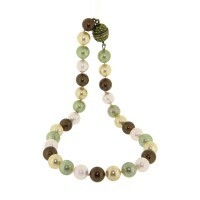 NECK ZEN SHELL BASE PEARL Chocolate 12mm Swarovski clasp .. 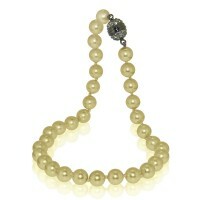 NECK ZEN SHELL BASE PEARL Golden 12mm Swarovski clasp .. NECK ZEN SHELL BASE PEARL Light Mix 12mm Swarovski clasp .. 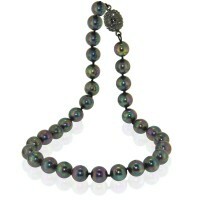 NECK ZEN SHELL BASE PEARL Dark Mix 12mm Swarovski clasp .. 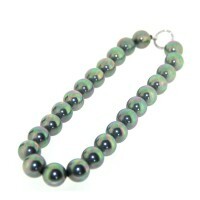 NECK ZEN SHELL BASE PEARL Light Olive Green12mm Swarovski clasp.. NECK ZEN SHELL BASE PEARL Pink 12mm Swarovski clasp .. NECK ZEN SHELL BASE PEARL Silver Grey 12mm Swarovski clasp.. 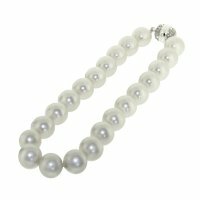 NECK ZEN SHELL BASE PEARL White 12mm Swarovski clasp .. NECK ZEN SHELL BASE PEARLS 14mm [Asstd col] Swv CLASP - Tahitian mix colour (sample sho.. 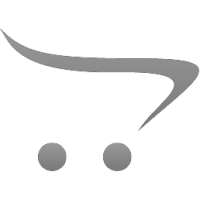 NECK KYMOTO S/BASE PEARL S/S - 40cm.. NECK KYMOTO S/BASE PEARL S/S - 45cm.. NECK KYMOTO S/BASE PEARL S/S - 50cm.. NECK KYMOTO S/BASE PEARL S/S - 55cm.. NECK KYMOTO S/BASE PEARL S/S - 60cm.. NECK KYMOTO S/BASE PEARL S/S - 65.. NECK KYMOTO S/BASE PEARL S/S - 70cm.. NECK KYMOTO S/BASE PEARL S/S - 75cm.. NECK ZEN SHELLBASE PEARL - 16mm Peacock.. NECK ZEN SHELLBASE Pearl - 16mm White.. NECK SHELL BASE PEARL 10mm MIX COL.. 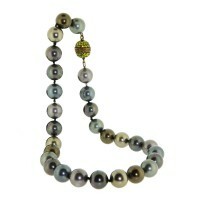 NECK SHELL BASE SOUTH SEA PEARL 8mm S/S.. 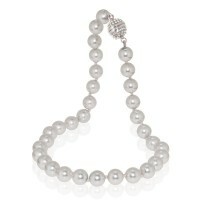 NECK 5mm Shellbase Pearls 42cm S/S.. NECK 5mm Shellbase Pearls 45cm S/S.. 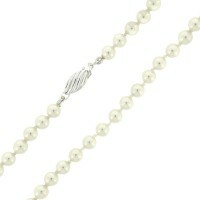 NECK 5mm Shellbase Pearls 50cm S/S.. NECK 5mm Shellbase Pearls 55cm S/S.. NECK 5mm Shellbase Pearls 60cm S/S.. NECK KYMOTO S/BASE PEARL S/S 2 ROW.. NECK KYMOTO S/BASE PEARL S/S..